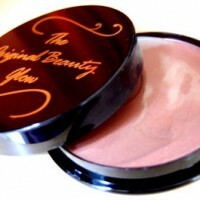 Created in 1981, The Original Beauty Glow is now available to buy online for just £19.99! 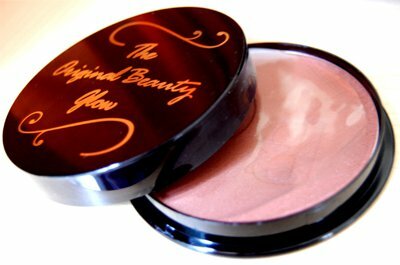 Beauty Glow bronzing powder is the original cosmetic tan and can be used on the face, neck, arms, legs and even eyes and lips! 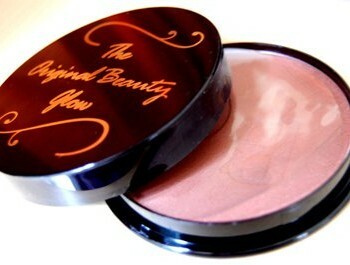 Beauty Glow bronzing powder has built in moisturizing ingredients, which result in a flawless application. The powder naturally blends into your skin. 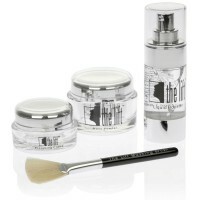 What’s more, Beauty Glow powder is virtually waterproof – meaning you don’t have to worry if you get caught in the rain. No patches, no streaks! With Beauty Glow bronzer, you also don’t have to worry about the nasty odours or risky application processes that you can encounter with ‘fake tan’. Because Beauty Glow is an instant tan, you don’t have to worry about ‘white marks’ and you also don’t have to tolerate any unpleasant chemical smells on your skin while it develops. Best of all… Beauty Glow bronzer suits ALL skin tones. 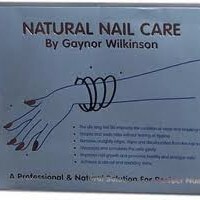 That’s why we only have to offer it in one shade! Want a subtle tan? Just ligthtly tap the brush into the powder. Want a more dramatic tan? Just go a little heavier. It really is THAT simple. As all of our customers will verify, Beauty Glow’s compact structure means that each pot lasts for anything between 12-18 months. Don’t believe us? Simply check out our facebook page and ask the question for yourself! Remember… for a limited time only, we are offering FREE DELIVERY on all of our products!